Why you should never delay reporting a workers' compensation claim. Someone gets hurt at work, but it doesn't seem like a major injury. Just a slight strain. No big deal. So it doesn't have to get reported immediately, right? This scenario is a lot more common than you think. It's also a potential recipe for disaster for both you and your employee. In fact, there are a number of huge risks if you—or your employee—fail to report an injury while on the job. And they can end up costing you a lot of dough. In this post, we'll cover some of the reasons why you always want to report a workers' compensation claim quickly, and how not following the rules can really cost you over the long run. 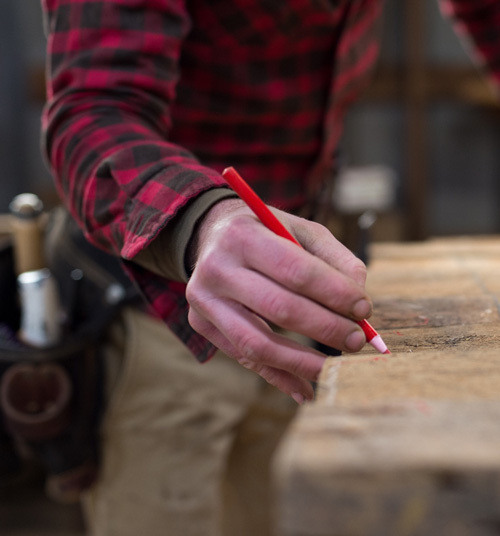 When it comes to Colorado workers' comp insurance, there are a number of rules and regulations every business owner should know, even if you have only one employee. Not following the rules can have a huge impact. According to Colorado law, any injured employee must report their injury to you, in writing, within four working days. And you, as the employer, must report that injury to your insurance company within ten days. Even if you think you have a good excuse the rules here are very straightforward. So this is not the place where you want to push your luck. It's always better to be safe than sorry when it comes to reporting a potential injury. As a practical note, delaying reporting makes an investigator's job harder. The longer the time between the accident and reporting leaves the potential for inaccuracies, misstatements and even destroyed evidence. The chances of litigation increase with delayed reporting. The National Council on Compensation Insurance found "claims reported immediately involve an attorney 13% of the time. This increases to 32% for claims reported after Week 4." Any delay in medical treatment, even if it's just a week or two, could end up making injuries worse. That can translate to the employee's injuries taking longer to heal, or leaving them unable to work for long stretches of time. If you avoid reporting because you don't have coverage for workers' comp Colorado law requires a fine that could reach upwards of $500 per day. It does not take long for that to add up and deplete cash reserves. There are non-financial costs too. Employees might be upset that a claim was not handled properly. That could lead to a lack of trust between them and you, something that could damage your working relationship. One last thing to keep in mind. It's a good idea to make it clear to your employees that it's ok to report any workplace injuries right away. It's not uncommon for employees to not mention an injury because they think it's no big deal, or worse, they are afraid of repercussions. Take steps to make sure your workplace is a safe working environment. And ensure your place of work takes the reporting of injuries very seriously. The first step to protecting your business and employees is having and keeping your workers' comp insurance up to date. Cake is a Colorado workers' compensation insurance provider that can help find the right solution for your needs. With Cake, you can get a workers' comp quote in five minutes and be covered as quickly as the next day. And once you have a Cake policy, you can file a claim online as well.